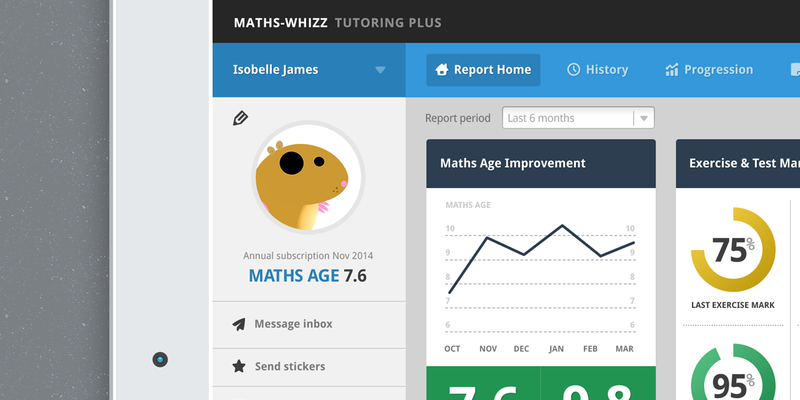 Whizz Education are a leading global provider of Maths tutoring products. They setup business when Flash was the dominant technology which lent itself well to interactive and engaging maths lesson for children. 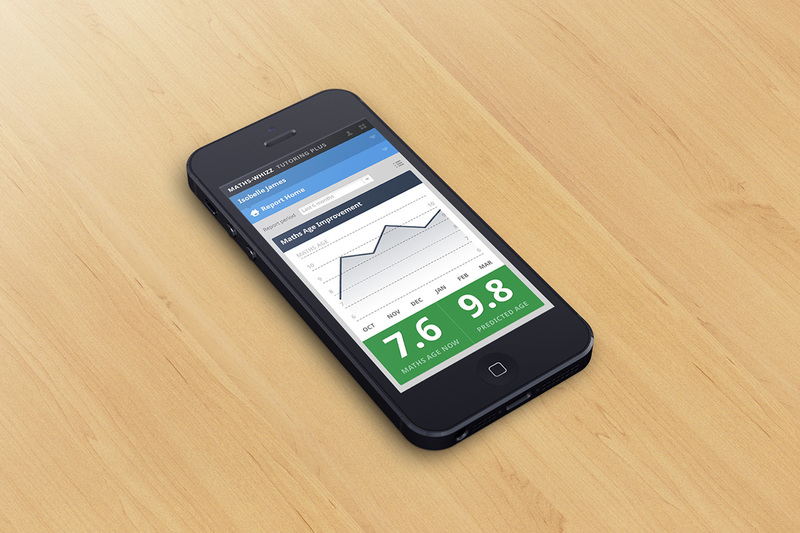 Since the emergence of tablets with their use of HTML5 over flash, the Whizz product line began to date. The team at Whizz spotted this and began to provide solutions to their customers using modern technologies. I was brought into the Whizz team to offer design and front-end development for an updated version of their parent and teacher dashboards. We started at the current feature set and totally redesigned the information architecture and user interface whilst making every effort to keep users familiar with a product they use every day. By the end of the project we had a fully responsive web app that provided simple solutions to many of their users most complex and frustrating tasks. At each stage of the development process we made sure to focus our attention on the current user base running UX testing in schools and in parents homes where we could record and then present our findings to the team. The app is still in it’s development phase but if you want to check it out drop me a line and I’ll email over a link to the test app.